The apples must be washed and then crushed into a fine mass before pressing. The finer the apples are crushed, the more juice is possible to get out of them while pressing. The apples can be shredded and left to rest about an hour or two before pressing so the juice gets out from the mash better. We are offering both, manual and electric fruit shredders. Mechanical or manual shredders are suitable for shredding apples and berries. The manual shredder should definitely not be underestimated. Rolls inside the shredder have strong and sharp blades that are crushing apples quickly and smoothly. Operating the manual press does not require much physical effort. For example, two people can shred up to 300 kg of apples in an hour - one is operating the shredder by turning the flywheel and the other is pouring fruit into the funnel. Electric shredders have a higher productivity, from 500 to 1000 kg per hour. 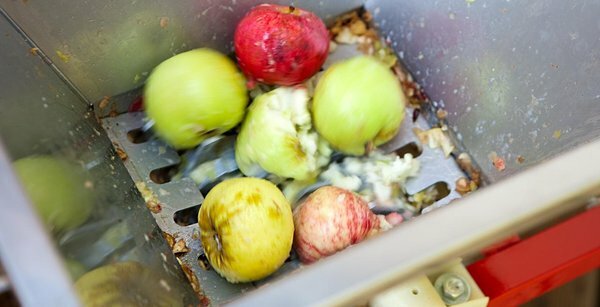 Electric shredders shred the apples more finer mass and therefore more juice can be optained during pressing. Electric fruit shredders are powered by an ordinary domestic 220V power supply and no not need a special industrial power outlets. What is the juice outcome? 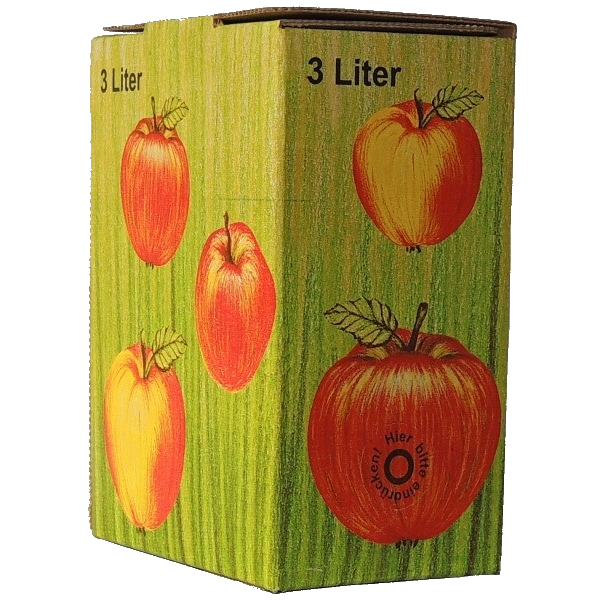 The juice outcome depends on many different circumstances, such as the variety of apples and the readiness of the fruit. It is also important how finely the apples are shredded. It is known that some summer varieties eg. 'Valge Klaar' give particularly less juice if fully mature. However, autumn and winter varieties give generally more juice. We recommend mixing different kinds of apples. The result is special and unique juice flavor. The finer the apples are crushed, the more juice you can get out of them. But it is also not good to shred the apples too thin or even into pyre, since in that case the juice remains mixed with the crushed mass and the juice outcome is lower. 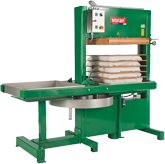 The shredders in our selection provide optimal consistency of the crushed mass. The juice outcome ranges from 50% to 75%.